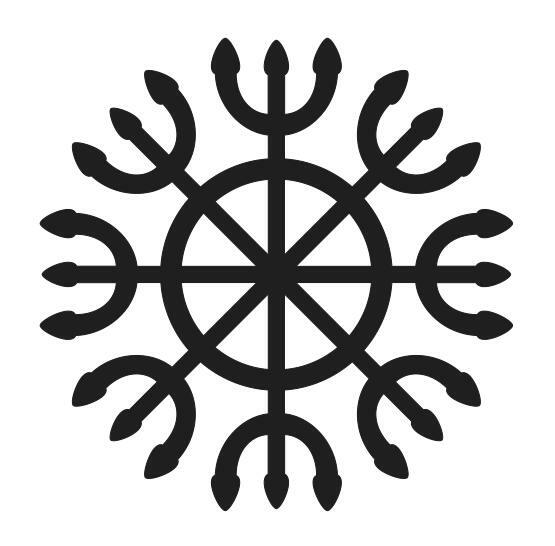 The ashtánga yantra is the symbol of Swásthya. Its origins go back to the most archaic cultures of India and of the planet. Part of its structure is explained in the Shástra Yantra Chintamani. 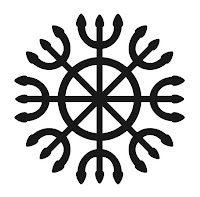 In this classic work, the legend about the illustration states that: “This is the yantra that detains the word in the mouth of the enemy.” It constitutes a true shield of protection, supported by the archetypes of the collective unconscious.Like any shield of protection, it can not be used as a weapon of attack. In this way, no one is able to use it to do harm to any other person. Therefore, if someone attacks another individual protected by the ashtanga yantra, they will seriously injure themselves. For that reason, nearly everyone who uses words to attack the bearer of the ashtánga yantra colect such bitter results. In drawing it, pay attention to the fact that at the extremities of the trishulas there are not sharp points, but rather curves. In order to rigorously respect its tracing, instead of redrawing it, make a photolithography or scan the illustration above.